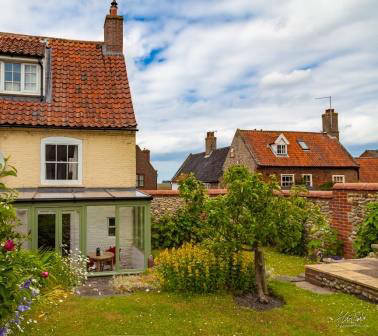 Skylark Cottage is a fabulous traditional Norfolk cottage in Wells-next-the-sea. Sea views. Quiet holiday cottage. Just steps from the sea. Beautiful garden. 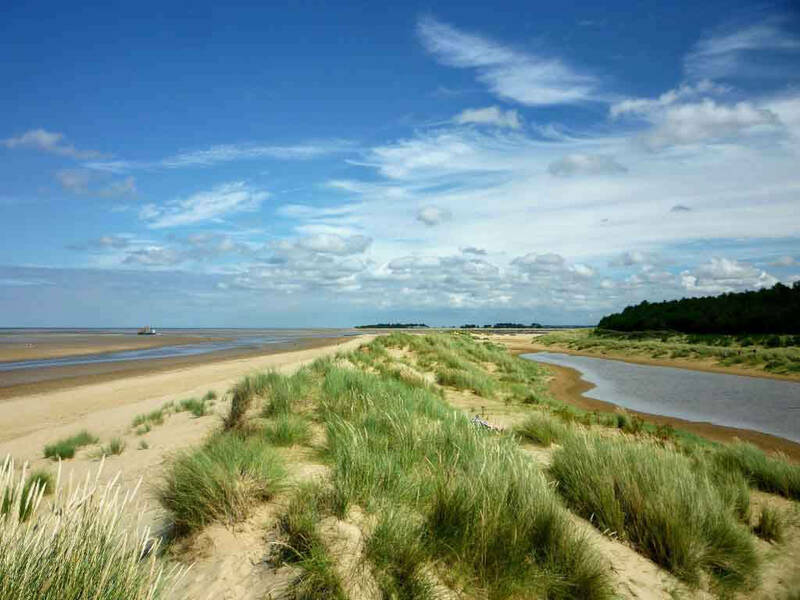 Walking distance of Wells town and sandy beach. Coastal path runs within yards of the cottage. 2 bedrooms, beams, woodburner . 2019 Prices : Weekly £320 - £750 . Short Breaks or Full Weeks. 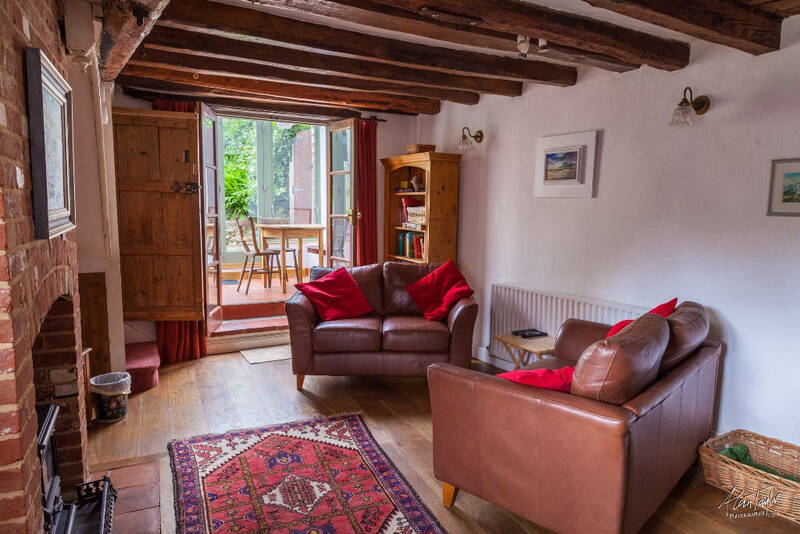 This holiday let is warm and cosy with full central heating and a woodburning stove. 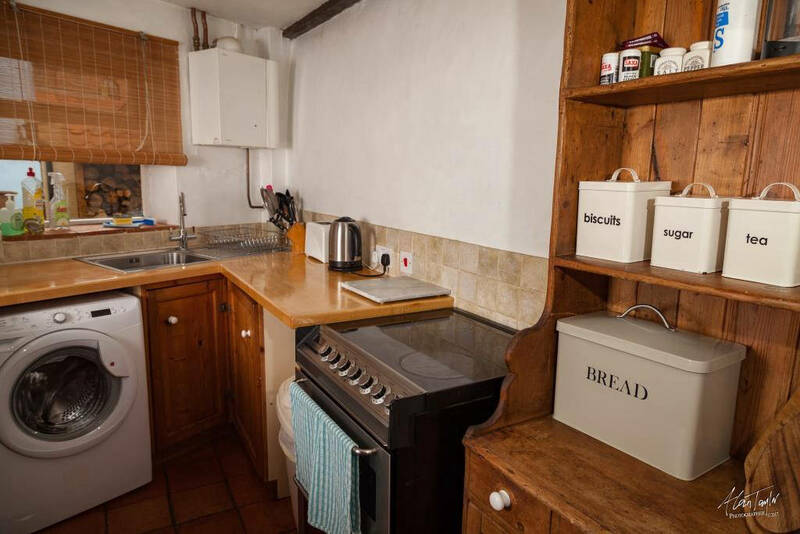 The kitchen is well equipped for your self catering holiday with a fridge, microwave, electric cooker, washing machine. Satellite TV and DVD player. Childrens games , toys and books in the cottage. The accommodation is over 3 floors with a winding staircase. 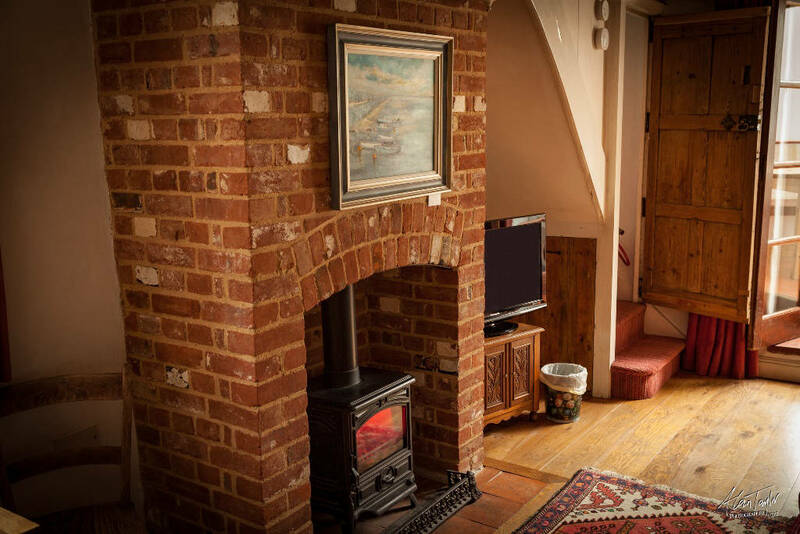 Ground Floor; kitchen / living room with oak floor and wood burning stove. Sunny conservatory leading onto sunny garden . First Floor; Bedroom with bunks, Walkthrough room with double bed (and privacy curtain). 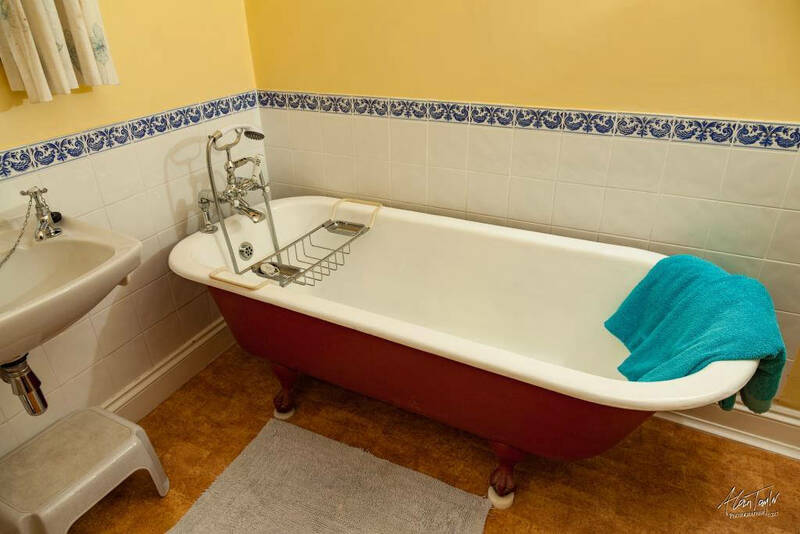 Bathroom with old fashioned cast iron bath with shower bath attachment and WC. Linen. Duvets and pillows are provided. 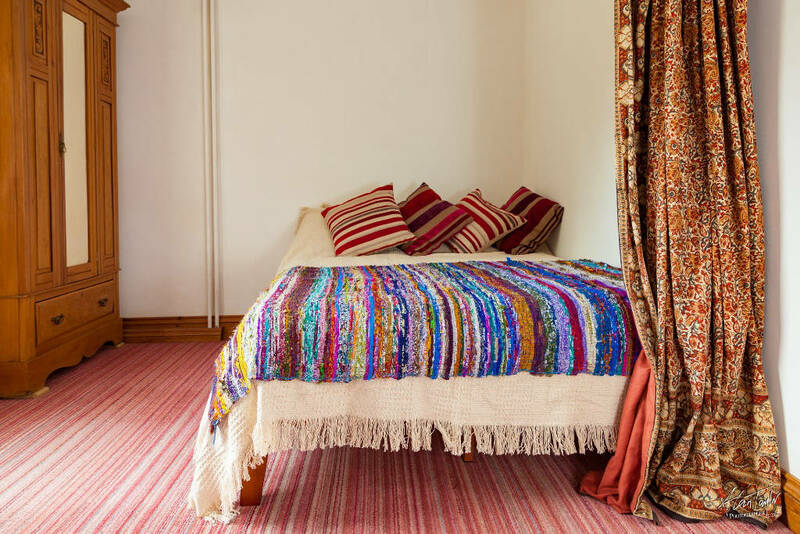 However,you will need to bring your own bed linen (sheets, duvet covers, pillowcases, towels); unless you opt to hire linen. Flexible sleeping arrangements. 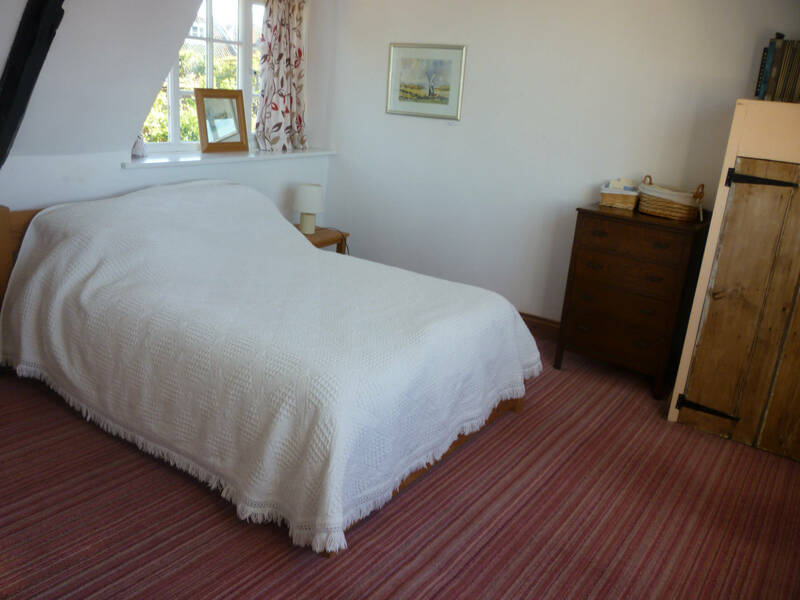 The cottage can accommodate two couples - as there are two double beds. 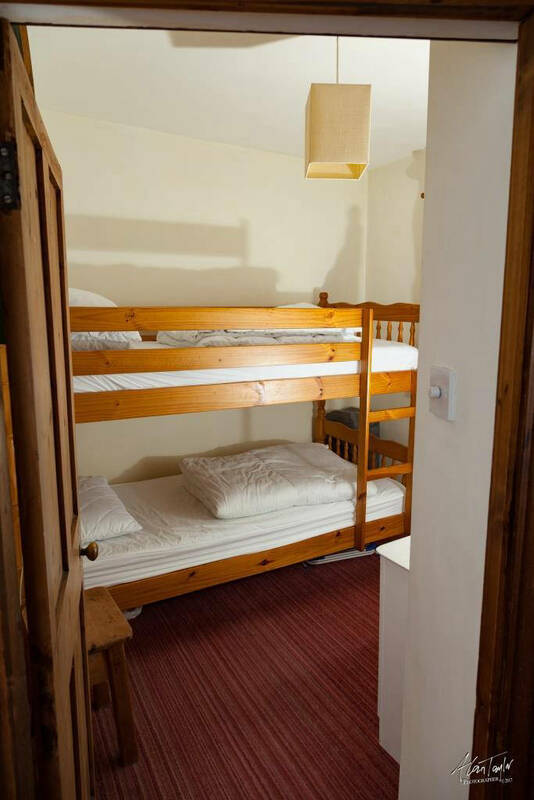 Or a family with children using the main double bed and bunks bedroom. 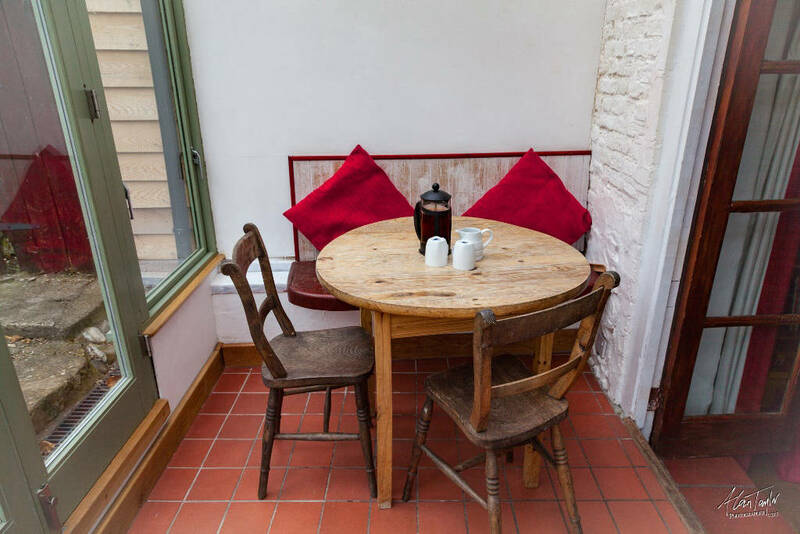 As the area seating downstairs is sufficient for 4 people; it is advertised as sleeping 4. Parking area outside of the cottage for the row of 4 cottages and ship chandlers. This area can park around 10 cars, there are no allocated spaces - most times you can find a space. Booking. You can check the availability , book the cottage and pay by debit card on-line. 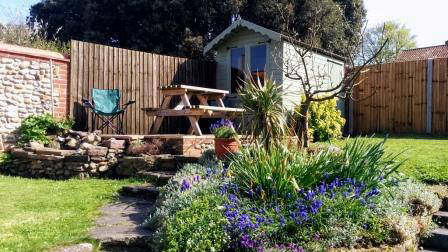 If you click through it takes you to a booking page .... scroll down and you will also see the availibility and booking for my caravans which are on the Pinewoods site in Wells. 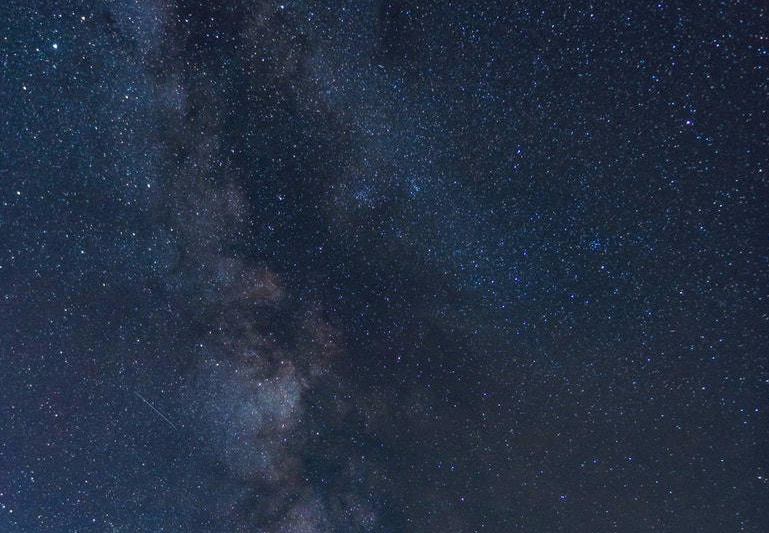 If you see it is available but it is not giving you a price (perhaps you just want a short break). Then just email me and I will try to offer the dates you want. 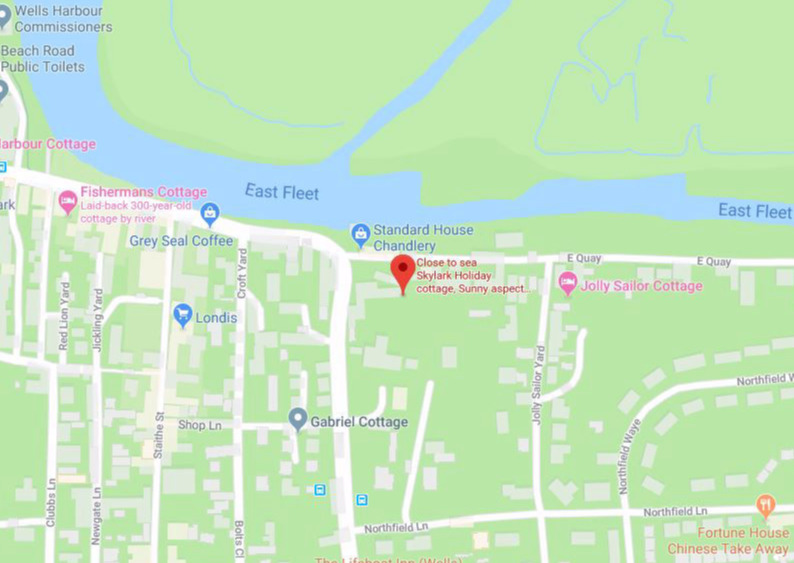 Where is Skylark Cottage ? This holiday let is location at the end of a row of cottages behind the Chandlers on the Quay. The cottage is accessed via a path leading from the parking area. 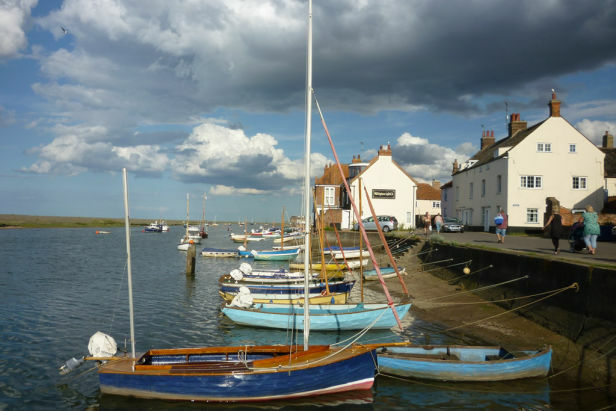 It is away from the road, so is quiet; but very close to the quayside - a real hideaway location. From Skylark cottage you can easily walk to the beach . It is a level walk suitable for a pushchair. 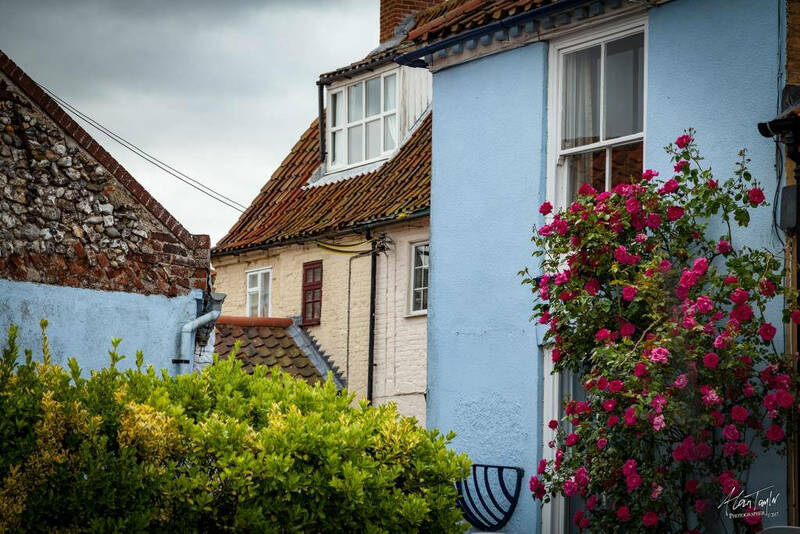 Shops and pubs are a few minutes walk away. A great place to stay as it is so close to everything but so quiet. 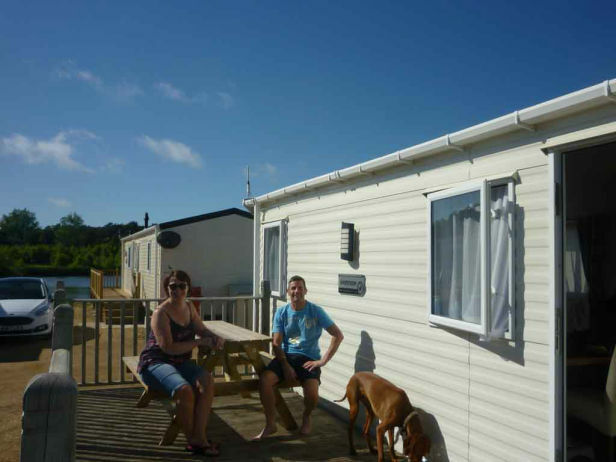 I also have two caravans on Pinewoods site, Wells-next-the-Sea. Both caravans sleep 4 (+2). Very close to the beach and all mod cons. So this may be an alternative if the cottage is booked. Dogs are welcome in the caravans. 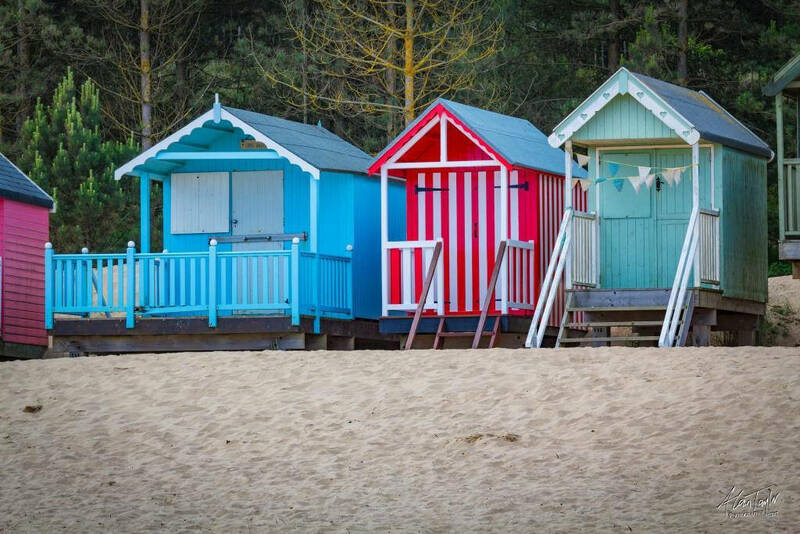 Short-breaks available, low season. Data Privacy and GDPR .